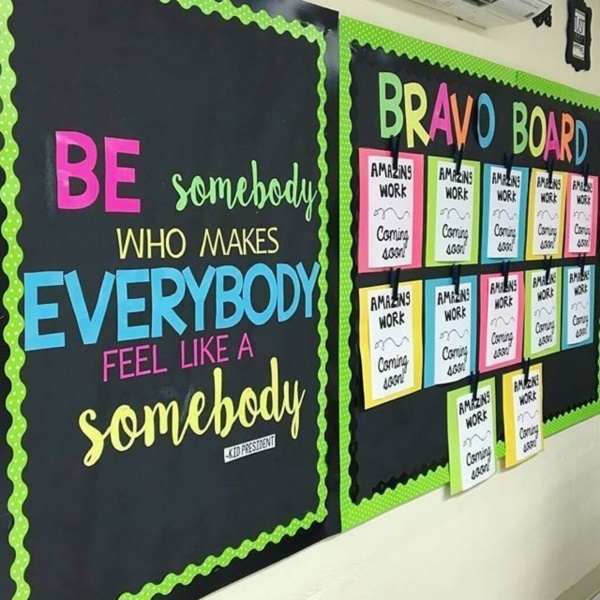 These Back to School Bulletin Board Decoration Ideas are the best Display board ideas for school and are flat-out amazing. 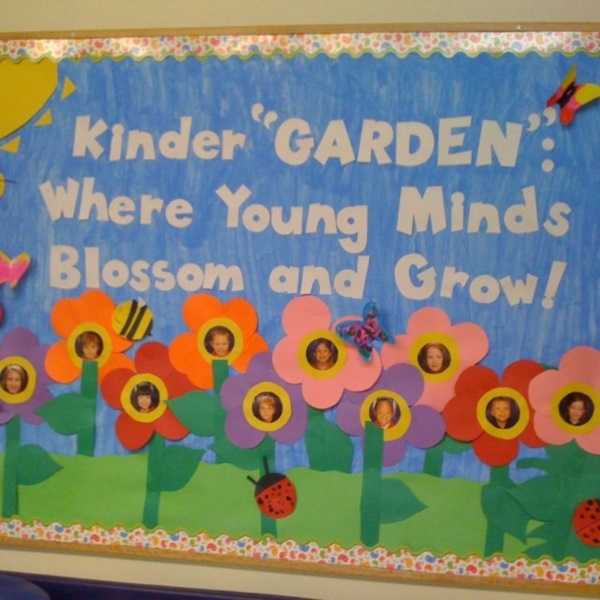 Hence, if you are looking for classroom decoration then these school notice board decoration ideas are a must for you. 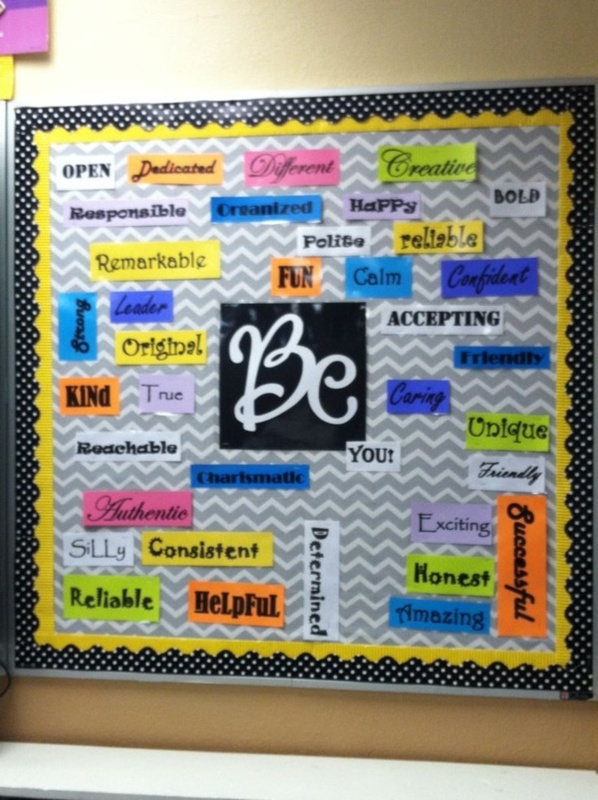 When it comes to Display board ideas for school, no one can resist talking about the ‘be’ board idea. 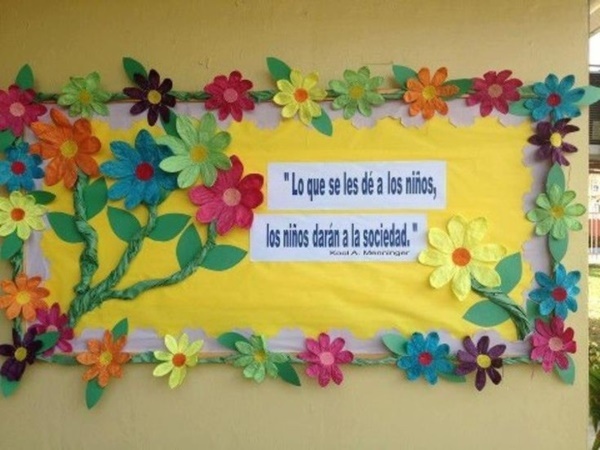 So, in this design, a lot of human qualities are written on small bits of paper which remain scattered around a chit where the word ‘BE’ is written. 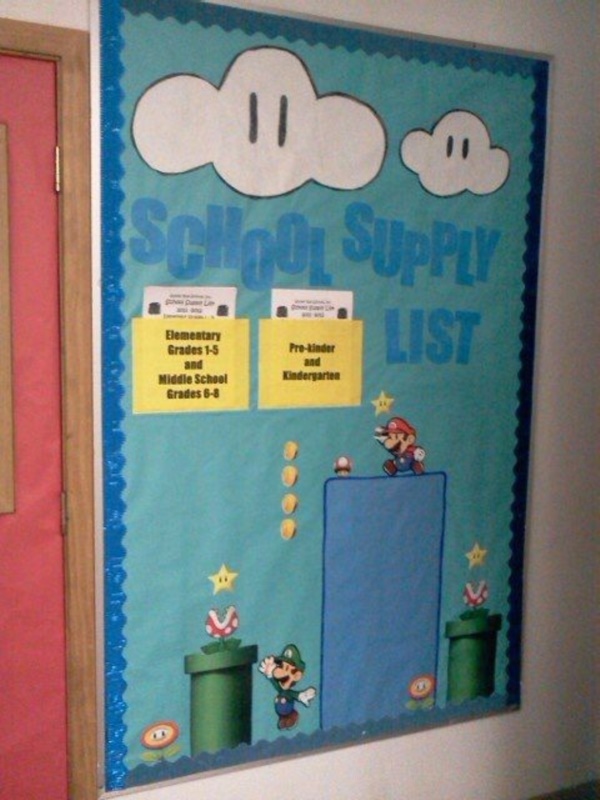 One of the most amazing school notice board decoration ideas is this one. 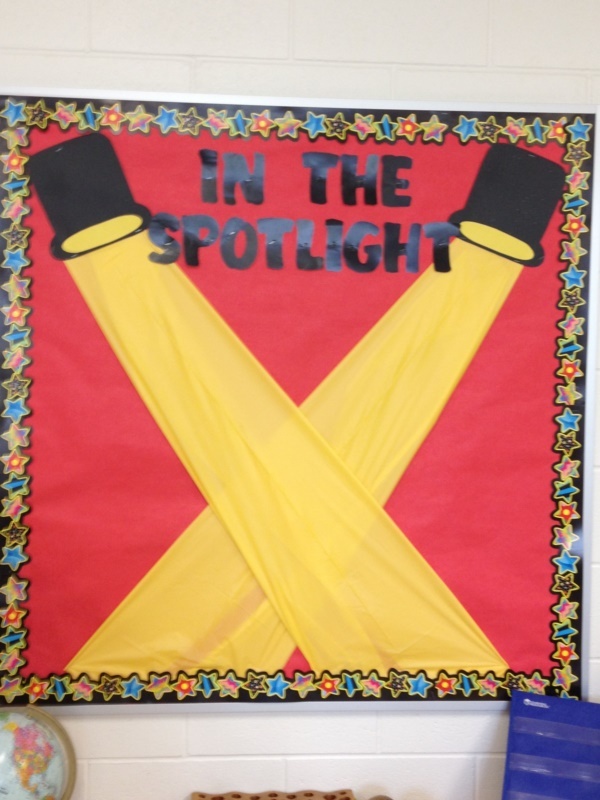 What you do in this idea is create false spotlights with paper and old cans and then put anything of importance under these spotlights. 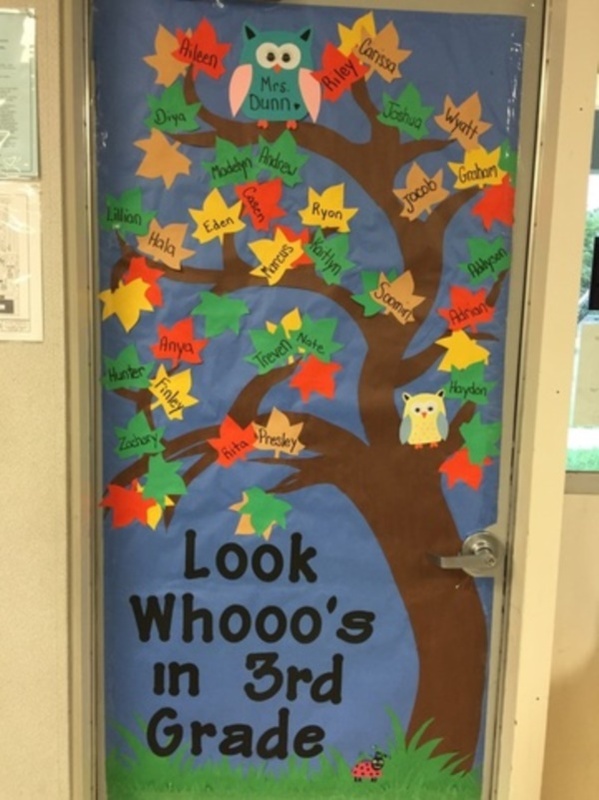 It could be your teacher’s name or some achievement that someone in your class has made. 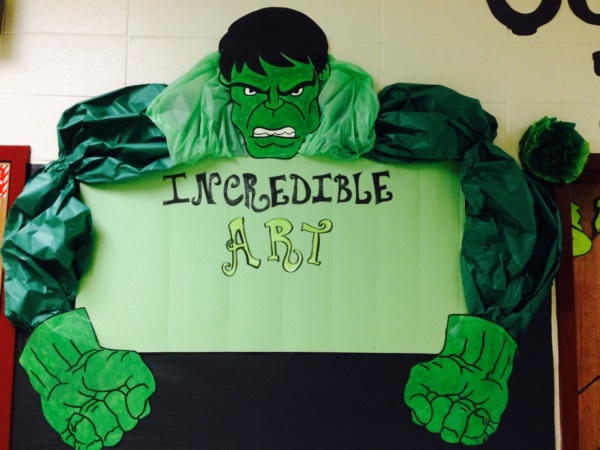 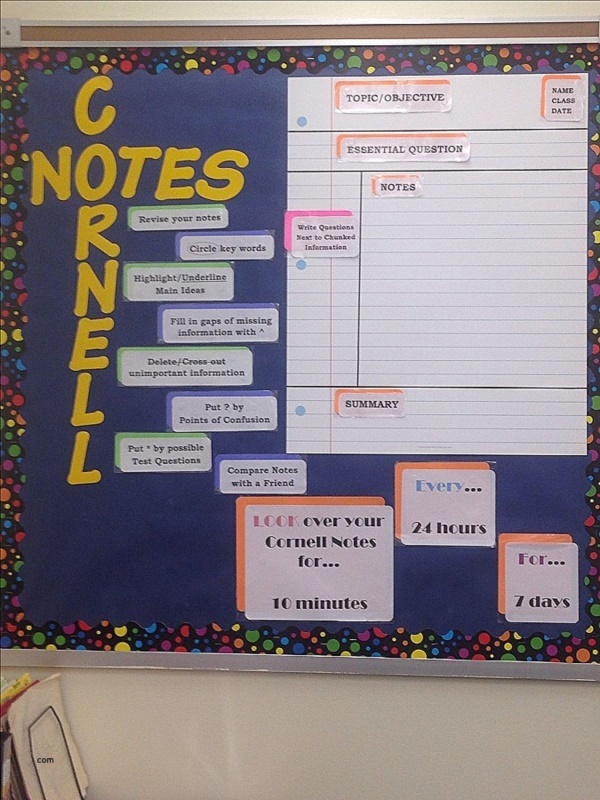 This is a unique bulletin board idea in which you write your note in a round, rectangular or oval shaped piece of paper, and then create the arms and head of the hulk along the edges of the paper. 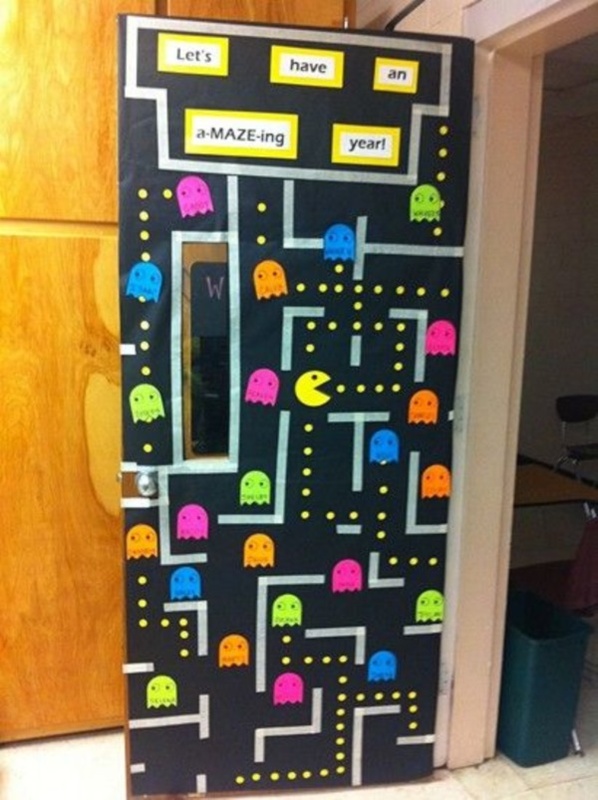 This is an amazing way to show your crafting skills. 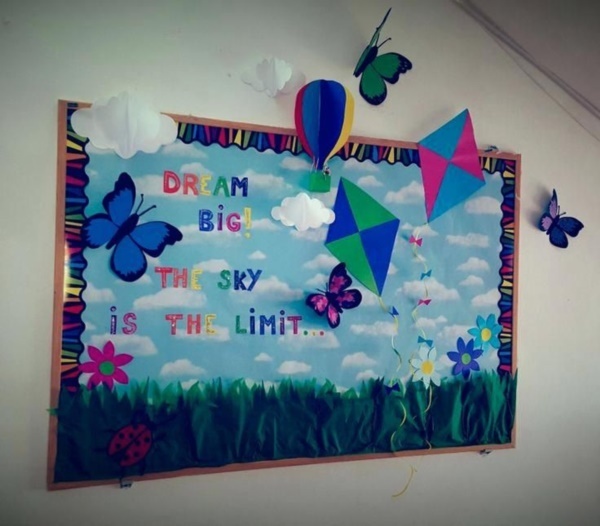 For Classroom Decoration, you can also try some easy art and craft ideas that school students can easily make with no efforts. 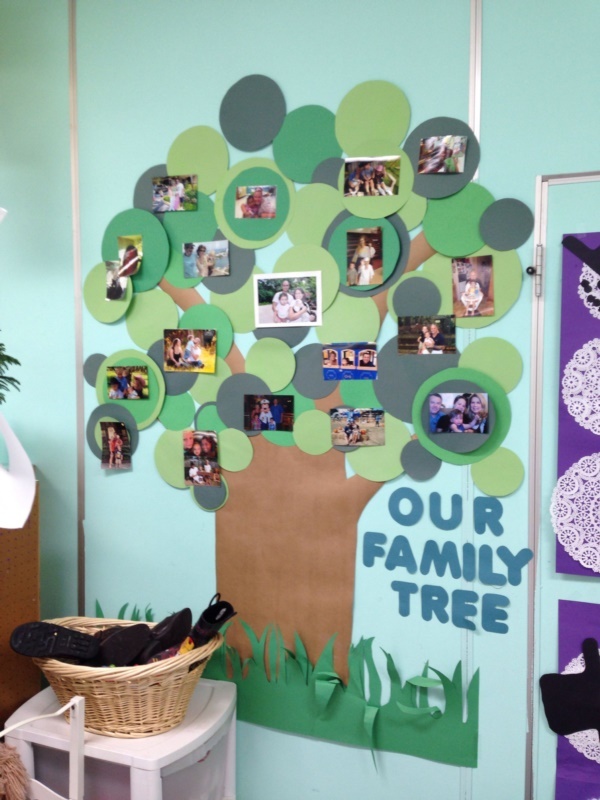 School notice board decoration ideas also include the family tree idea. 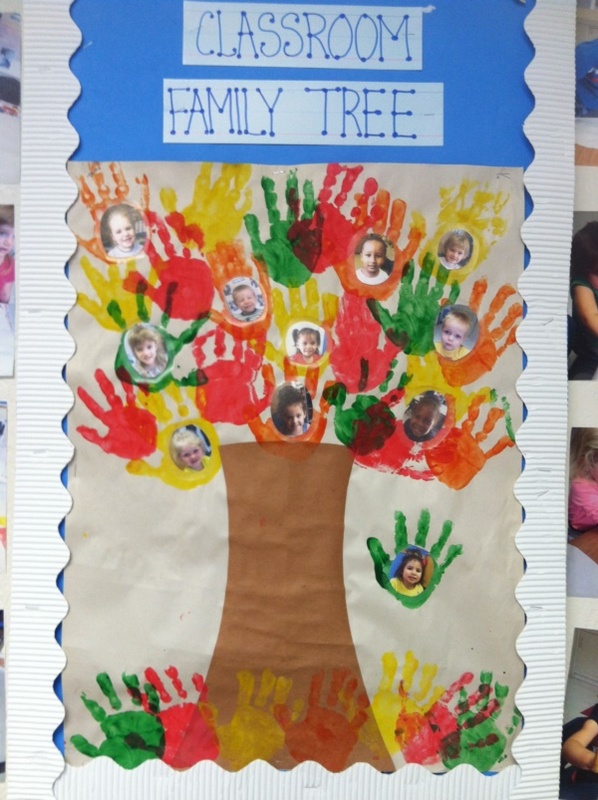 In this, you create a family tree in which the trunk is shown to be your teacher and the leaves of the tree are assigned the names of the students in your class. 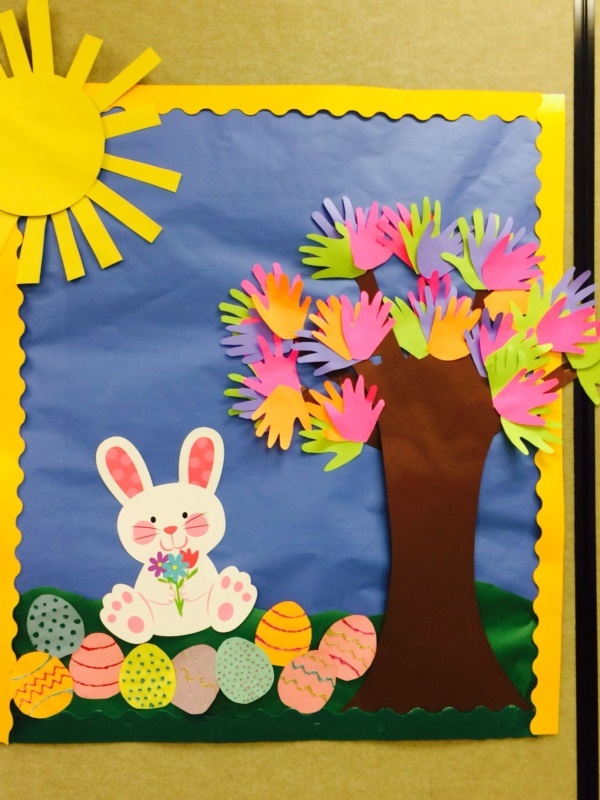 This bulletin board decoration can be done in many different ways. 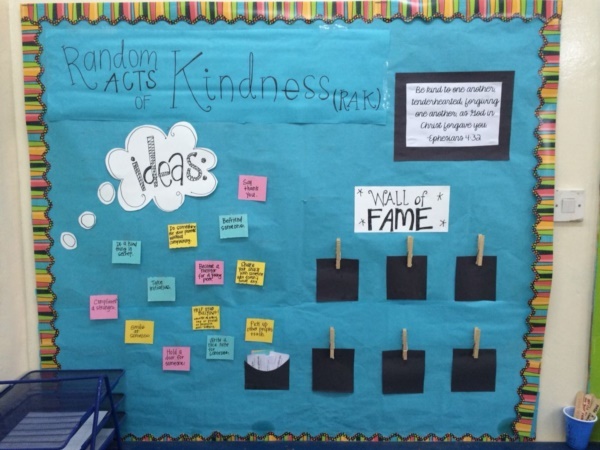 The purpose is to create a board in which different acts of kindness are written down on chits of paper and then they are posted on the board. 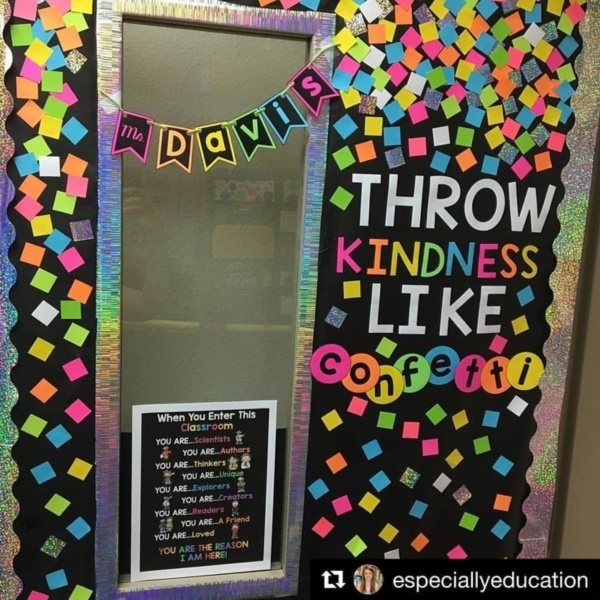 You write different reasons for something. 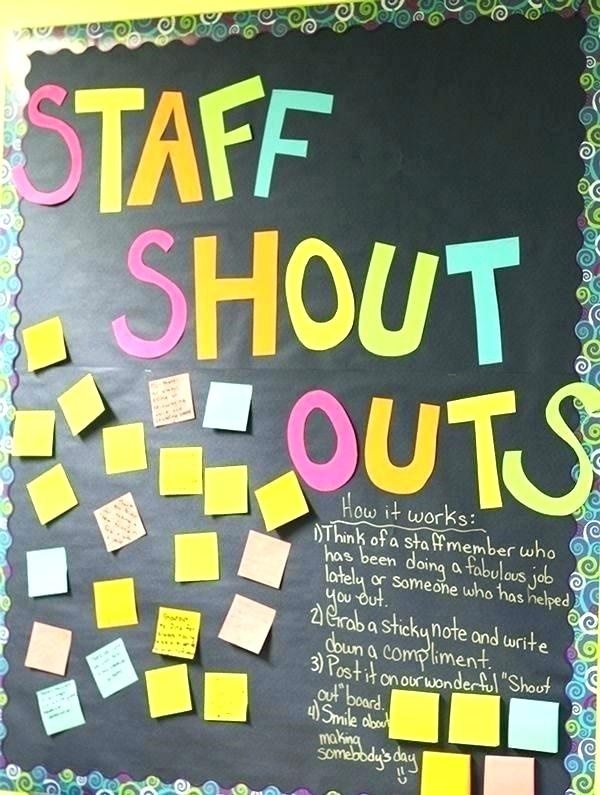 Say, you write about the reasons why your class is the best. 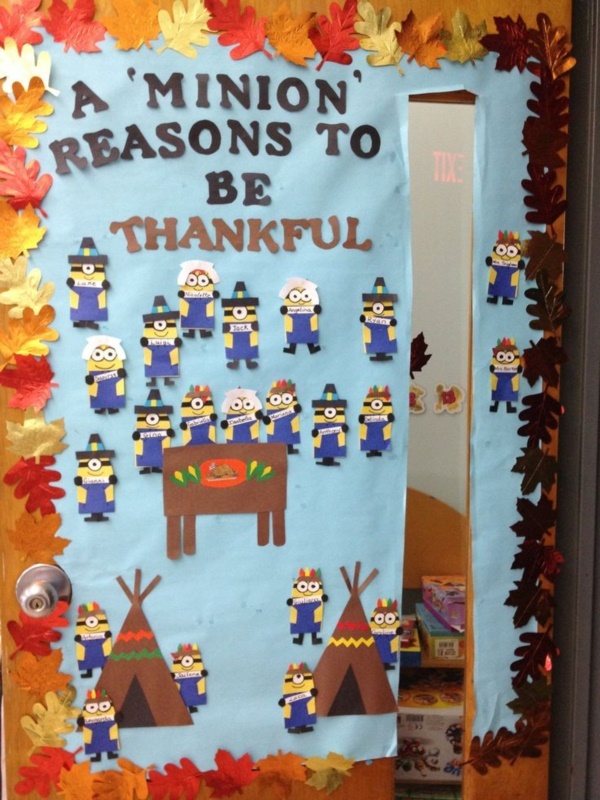 But as a heading, you write a minion reason instead of a ‘million’ reasons. 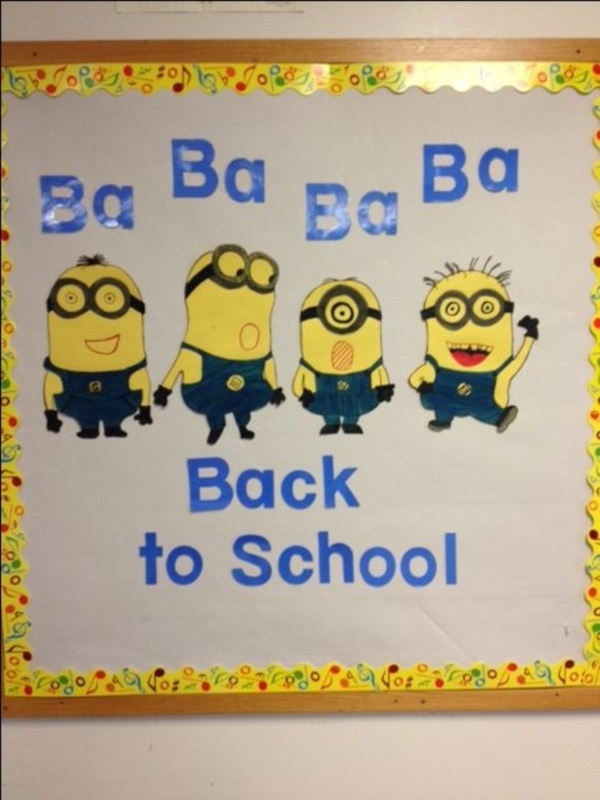 And in the design, the reasons are held by minions on the board. 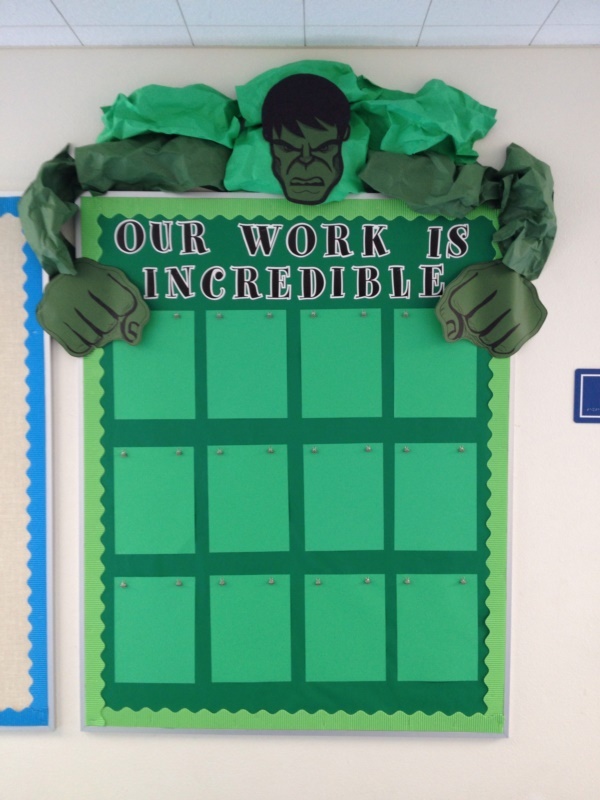 If you want to write on the board that your teacher or your class or your fellow mates are amazing, you can do so by simply creating a maze and then writing ‘A-Mazing’ instead of ‘Amazing’. 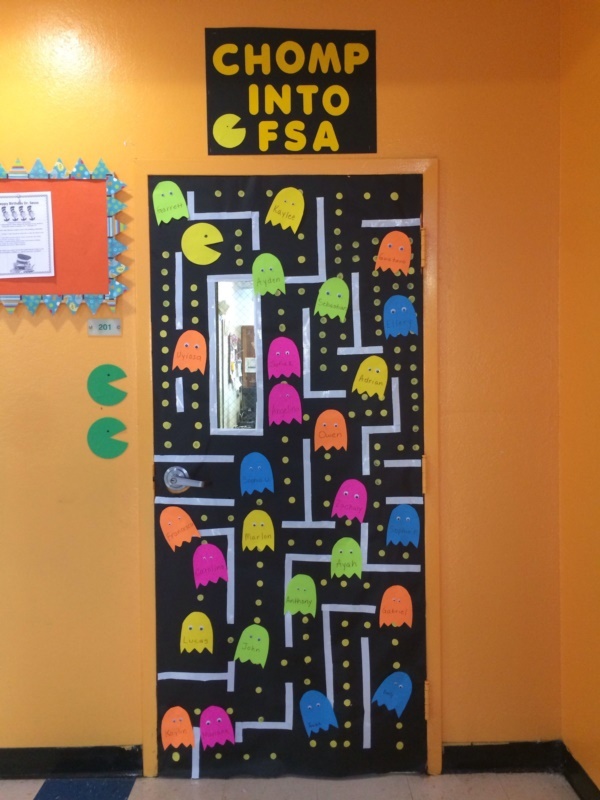 With these kinds of activities, the main thing which develops among the students is Teamwork and leadership ability. 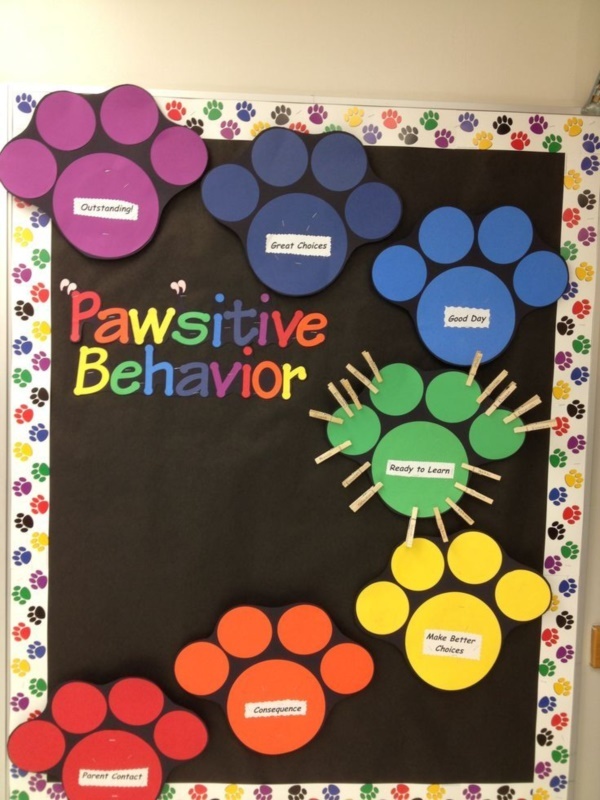 And from the set of essential social skills a kid should have, these stay at the top. 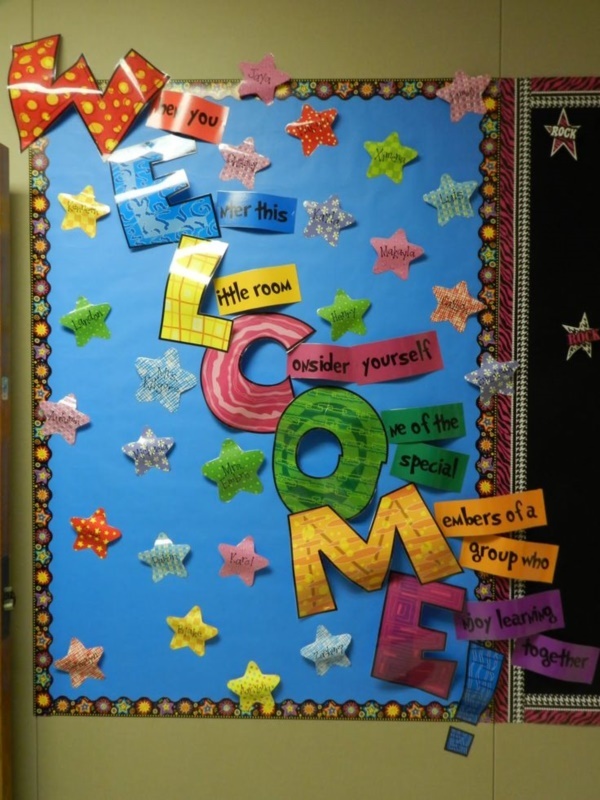 Talking about Display board ideas for school, what does display board mean? 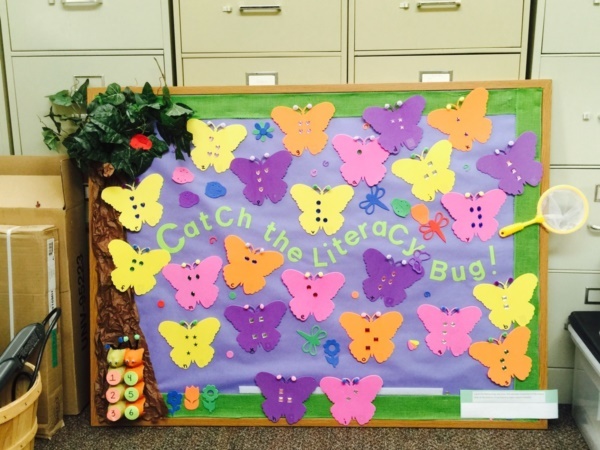 A display board, bulletin board or a notice board is a flat surface where important notices and positive messages are pinned by the user. 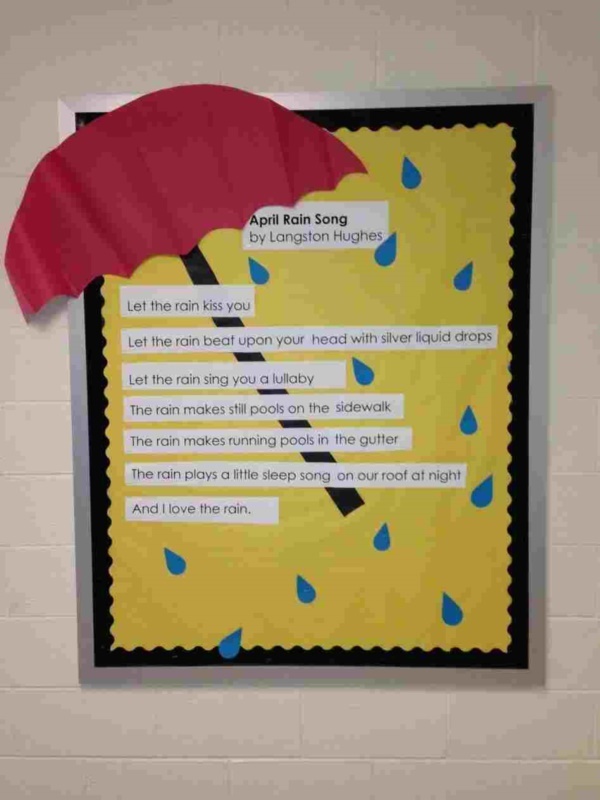 If it is a school bulletin board, then students use it to showcase their writing, crafting or painting talents. 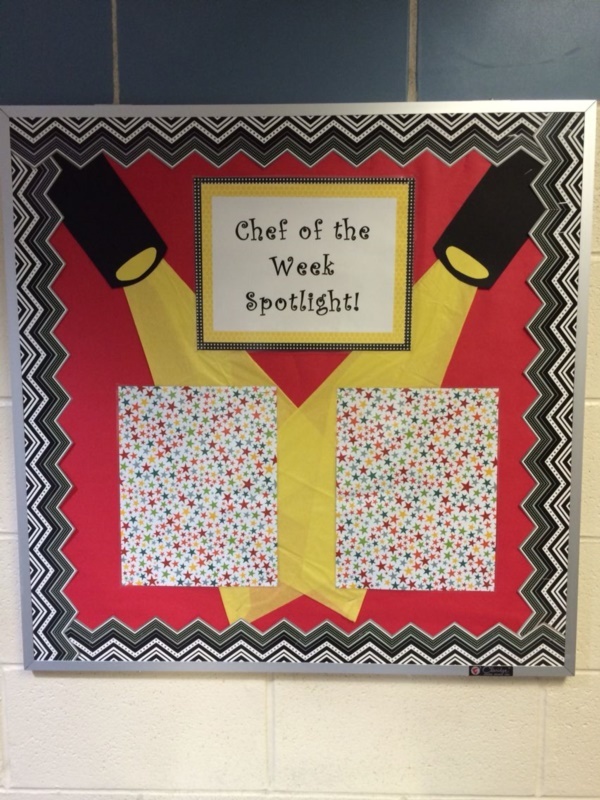 How to make a bulletin board look beautiful? 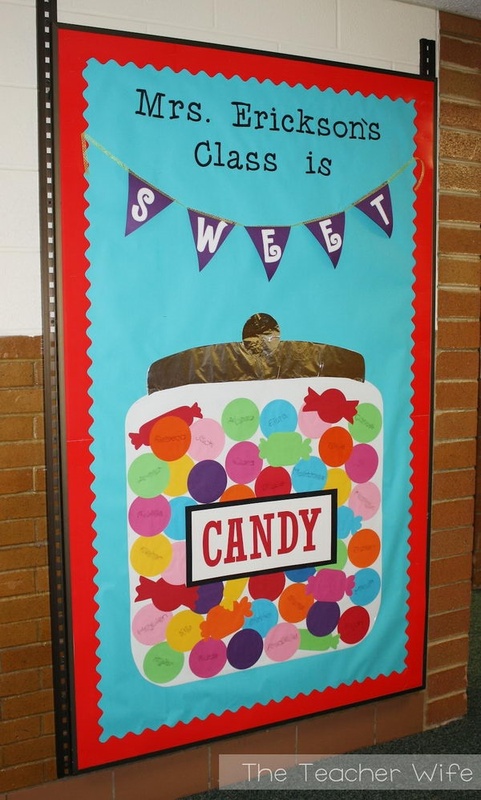 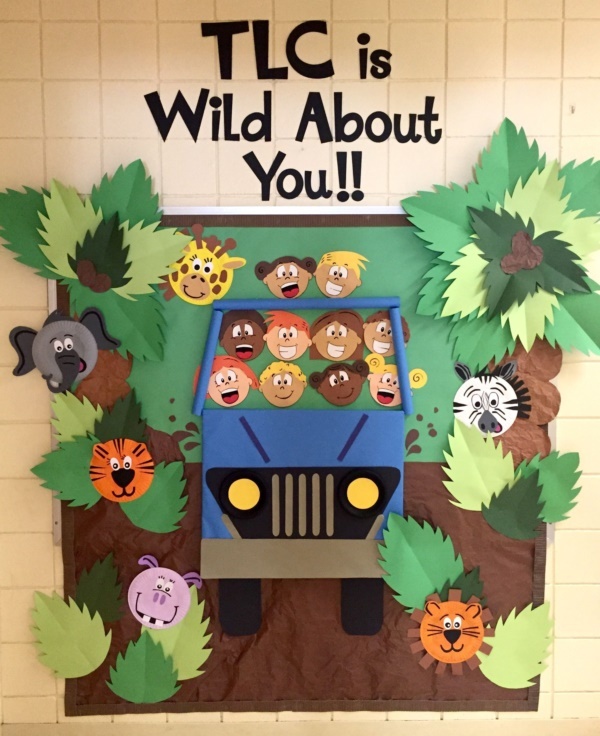 Bulletin boards are an important part of classroom decoration. 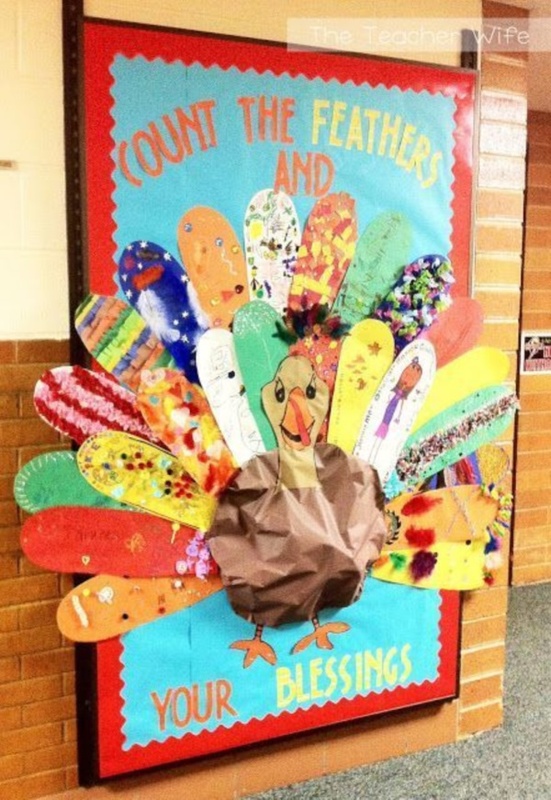 And that is probably the reason why they are so popular. 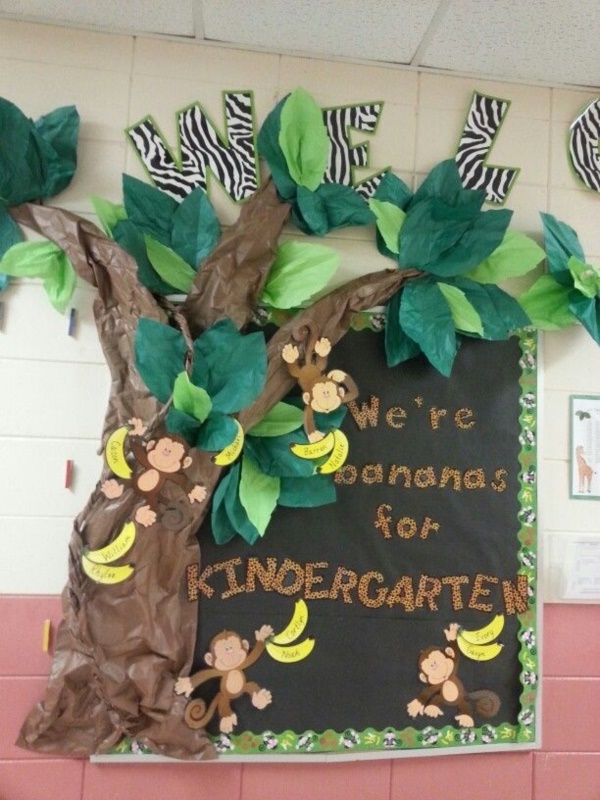 To make your school’s display boards look great, make use of a lot of vibrant colors. 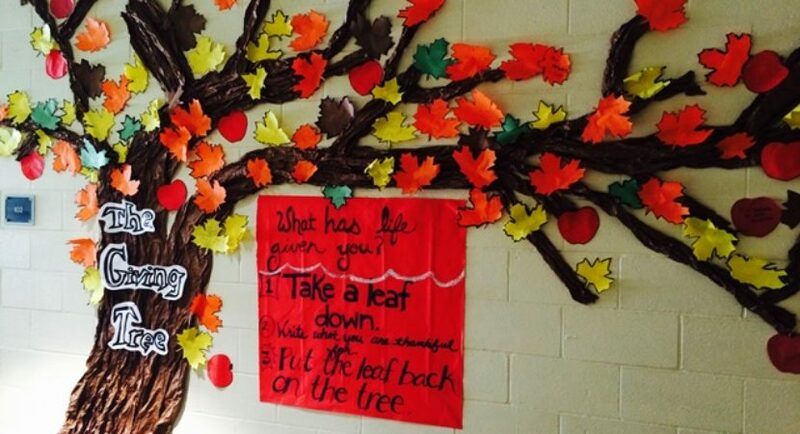 But make sure, the overuse of colors doesn’t end up making your art pieces dirty, and in turn, ugly. 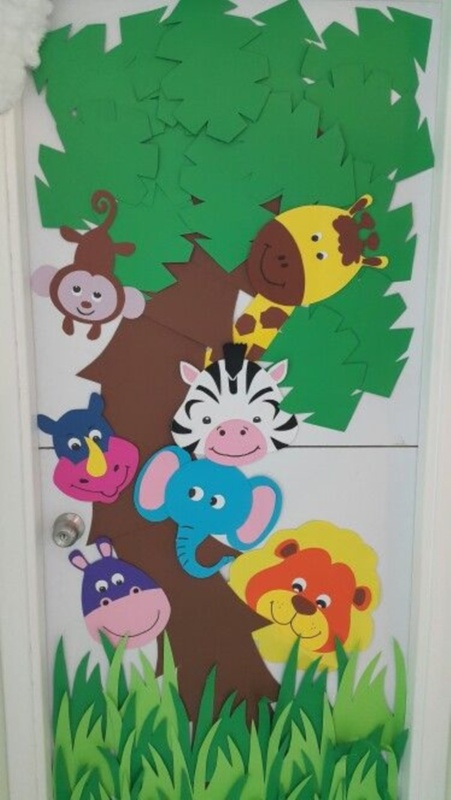 Along with these ideas, you can also help your kids with amazingly fun art and craft ideas which can be used in this project too. 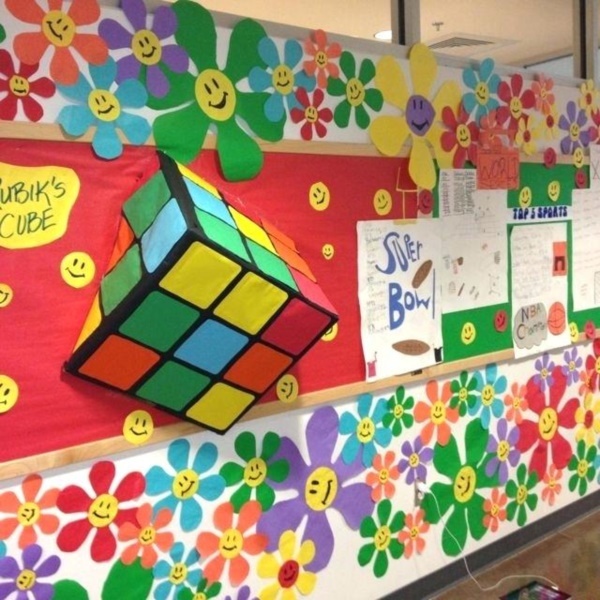 When it comes to Display board ideas for school, you will have to keep an important thing in mind that you can’t go over the top with them. 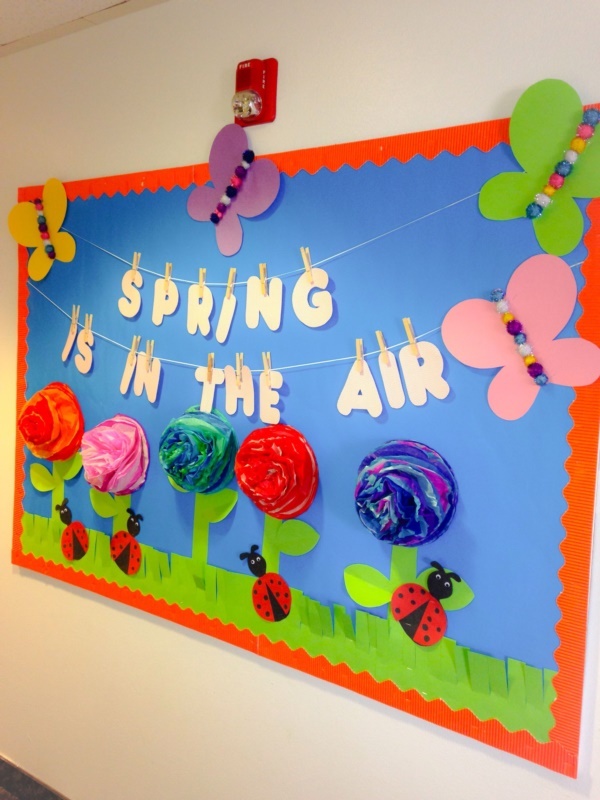 Classroom decoration, either through bulletin boards or some other item, needs to be subtle and beautiful at the same time. 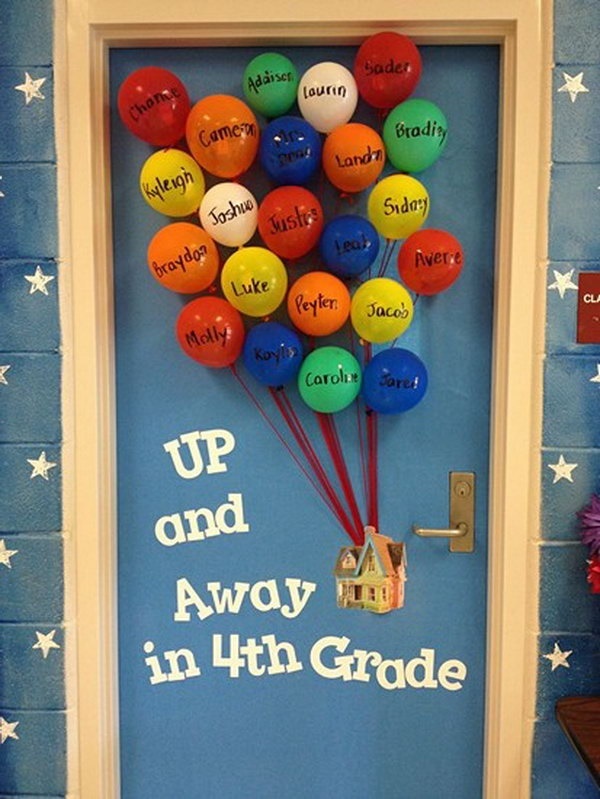 This element of subtlety is more important than you can imagine. 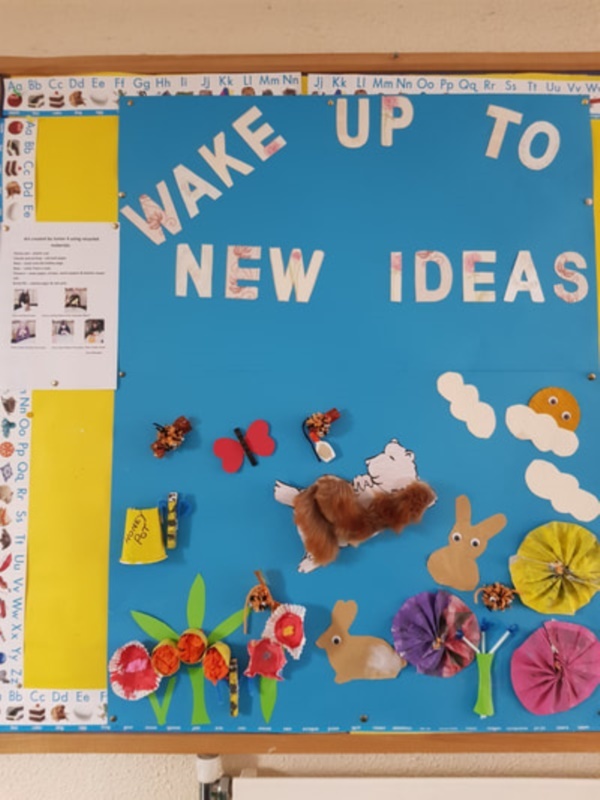 It is only through the right mix of planning and creativity that you will be able to execute school notice board decoration ideas in the best possible manner.